We are proud of our huge selection of top-quality cars from coupés to MPVs to BMWs to transit vans. See our range below, available to rent from all Easirent branches. Please Note – All our vehicles are subject to availability. We will do our best to ensure you get the car you booked or of a similar category. 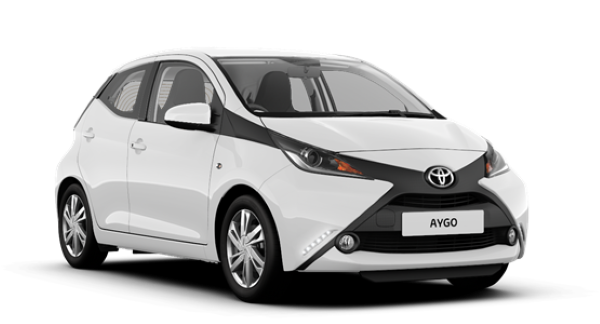 The AYGO’s fresh, vibrant design stands out with its bold front-x face, dramatic yet playful lines and a daring bubble roof. Company on the outside, perfect for zipping through the city and parking with ease. With space for four and ample luggage inside. We have the X-play, X-pression, MWStyle and VVT-i models available. The epitome of the classic city car: short of length, tall in height and with 5 doors as standard, it’s all about ease of use. 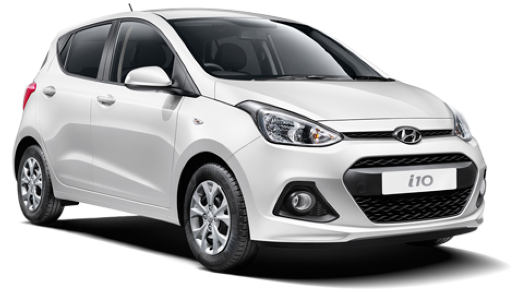 This is actually the 2nd generation i10 and it’s a vast improvement on the original, with more efficient engines, quieter cruising and streamlined looks. A tall windscreen and relatively slim pillars make it easy to see what’s going on and the dashboard is logically laid out with simple controls all within easy reach. SE, 1.2 and Auto models available. 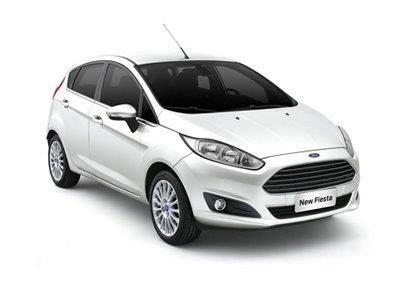 The Fiesta Zetec comes in both three and five-door guises and is equipped with a set of 15″ alloy wheels. 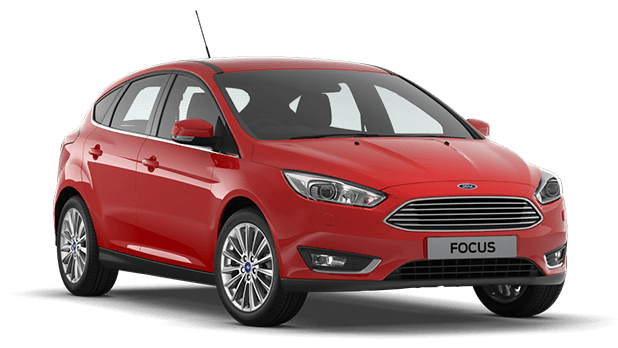 Features include Quickclear windscreen, front fog lamps, Ford SYNC – including Bluetooth and USB, and Ford’s MyKey. Our Fiesta Zetec has adequate head and legroom for rear passengers, and lots of thought has gone into the interior, where you’ll find plenty of storage cubbies and a number of cup-holders. 1.6 Automatic Zetec and ST-LINE optional. 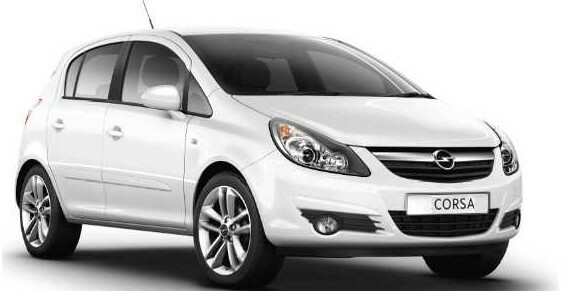 There are so many exciting features in the brand new Corsa SE EcoFlex you won’t know what to try out first. 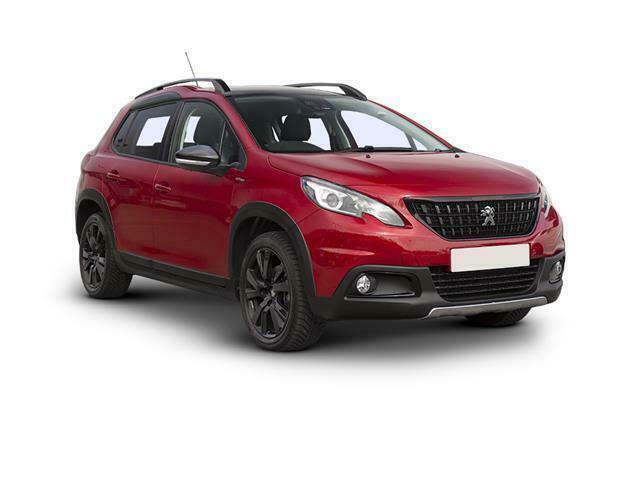 From Vauxhall Eye (headlights that follow driver’s eyes) to Blind Spot Alert, heated seats and FlexiFix (a rear bumper to hold your bicycles) this car is well-equipped for your travelling needs. We stock the Energy trim with IntelliLink, heated seats and steering wheel and air-con as standard. 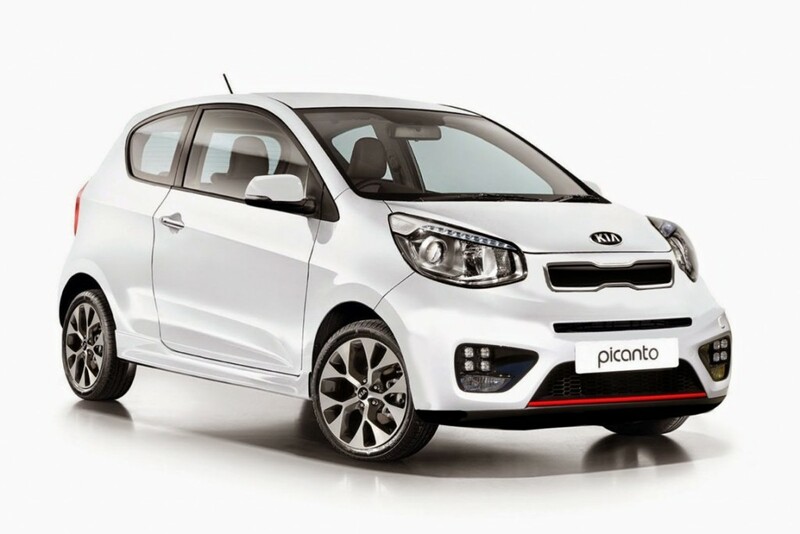 The New Kia Picanto with Auto is good to go with Bluetooth & iPod connectivity, Rear Parking Sensors and 5 doors to make carrying passengers easy. With one model-grade to keep things simple, the new Picanto features everything you need including 5-star ANCAP safety rating. Our Feel Model comes with 16in alloy wheels and climate-control (rather than just manual air-con), plus a 7.0in touchscreen with Apple CarPlay, so you can use your phone’s sat-nav through the screen. You also have stereo controls on the steering wheel and electrically adjustable door mirrors. Not the Jazz you’re thinking of, this version has been facelifted and fitted with a new engine for a younger audience. 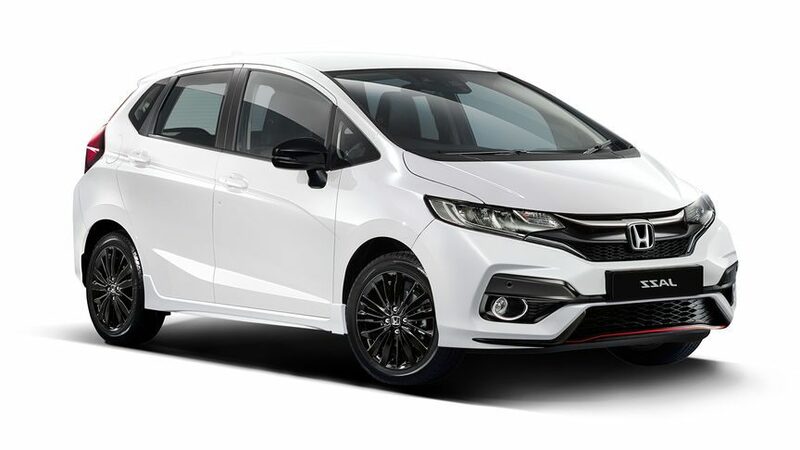 Our i-VTEC Sport trim means you’ll be getting 15-inch alloy wheels, front and rear parking sensors and a seven-inch Honda Connect infotainment touchscreen with DAB digital radio. 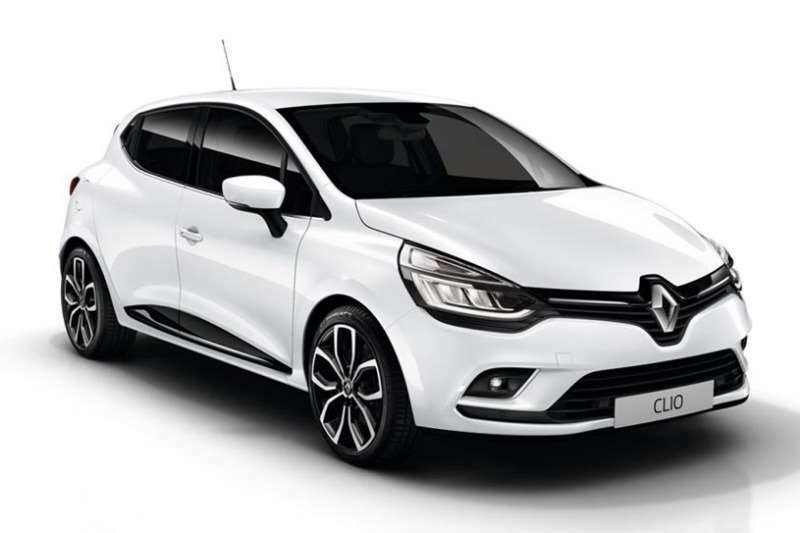 The Clio has been around for years but this is undeniably the most stylish model they’ve created. The hidden rear door handle gives this 5 door hatchback the sleek look of a smaller car but inside there is good room for small passengers in the rear. You’ll find rear tinted windows for privacy and colourful seven-inch touchscreen inside our Iconic TCE trim. 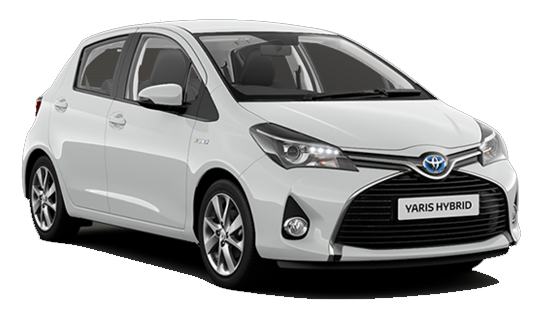 Adopting the Aygo’s X-faced front-end design, the new Yaris ICON looks sharp and performs brilliantly. Available as an Electric Hybrid version, this powerful car has all the high-end tech you would expect. ToyotaTouch 2 multimedia system, Telephone controls, rear-view camera, EPS, and combined petrol engine with an electric motor for a very quiet drive. 1.5ltr and Automatic version available. The Astra has become one of the best all-round compact hatchbacks you can drive. Looks great inside and out, drives nicely on all kinds of British roads and has an efficient engine thanks to its blend of gutsy performance, agile handling, sharp looks and a generous amount of standard equipment. If that wasn’t enough, it was also named 2016 Compact Family Car of the Year by AutoExpress. 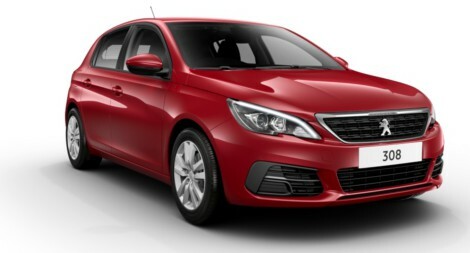 A popular UK favourite, Peugeot has a good place in the family-hatchback market. 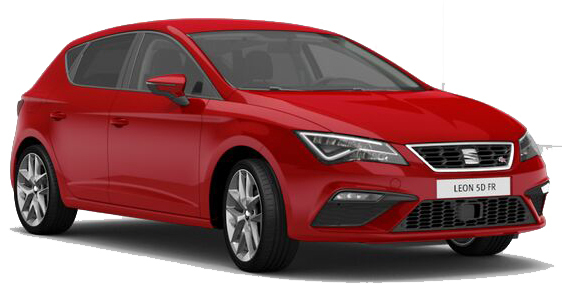 The 308’s boot can take 470 litres of luggage, which is a lot more space than you get in the Focus or Golf. Theres plenty of head and legroom plus plenty of storage space with large bins in the doors and beneath the central armrest. Our Active Trim comes with a 9.7in infotainment touchscreen, sat-nav, Bluetooth, a digital radio, Apple CarPlay, Android Auto, MirrorLink, cruise control, dual-zone climate control and rear parking sensors. 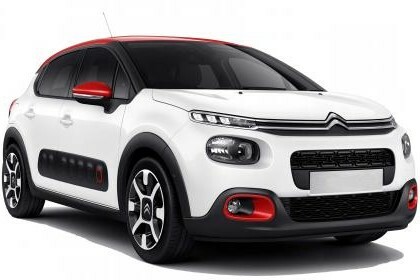 Citroen’s first SUV, the C3 prioritises comfort and space. 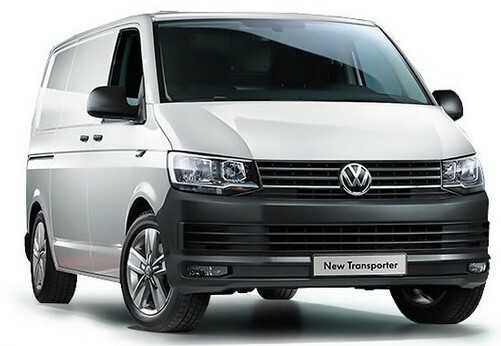 It rides well with soft, cushioned seats and has enough room for adults to climb in and out with ease. The rear seats slide fore-and-aft, rear backrests are rake adjustable and the back seats can fold flat. The front passenger backrest can also fold, to accommodate really long items. So it’s a versatile load-lugger. 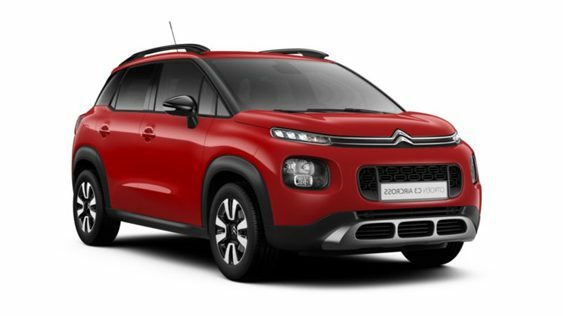 Our FLAIR trim comes with that extra technology that pushes the C3 into the more luxurious category of SUVs. We offer two engine sizes of the FR, 2.0 TDi and a smaller 1.4 TSi. It’s a firm ride due to the low-set suspension but they do offer a ‘comfort mode’ to dampen this. Surprisingly good fun, the six-speed 2.0 can fly around corners and pulls off very quickly. Sportier seats give extra side support while all of the controls that you’ll need to use regularly –those of the heating, ventilation and infotainment, for example – are positioned within easy reach. A safe choice, the i30 is a supple ride as the suspension soaks up bumps with ease, and larger alloy wheels provide good comfort. Electrically heated and adjustable door mirrors, automatic wipers, front and rear parking sensors and a camera are all included plus a heated windscreen and LED headlights with a smart high beam function that automatically dips the beam when traffic is approaching. SE NAV in T-GDI 1.0 and CRDI 1.6 available. Lower and faster, the revamped civic is a pleasure to drive and comes equipped with pretty much everything you could need for a long car rental. 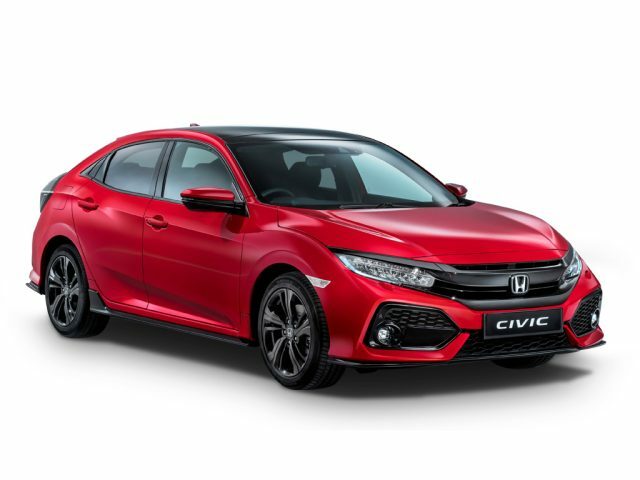 We stock the SR VTEC version which means you get sporty styling inside and tech aplenty with a 7.0in touchscreen, Apple CarPlay, Android Auto and an upgraded eight-speaker audio system. If you’re new to driving a Mazda, buckle in for one of the most enjoyable crossovers to drive. 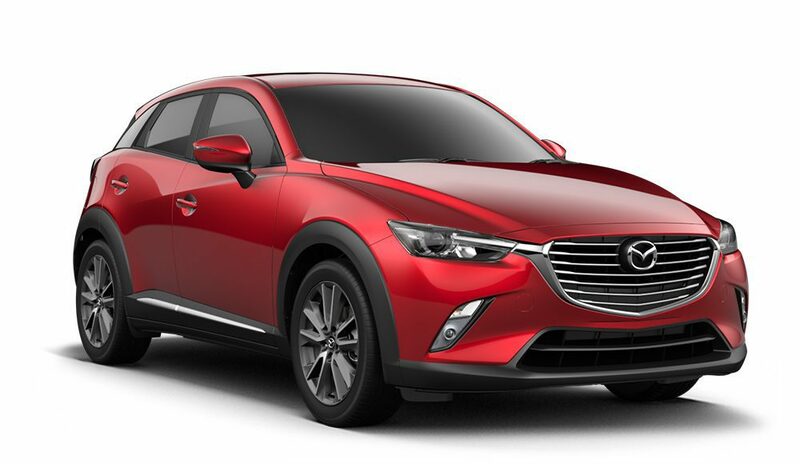 The CX-3 is a pretty sporty looking thing thanks to its low roof and small glass area, while the driving position is lower than in most rivals. An electric handbrake and soundproofing interior means the cockpit has a quieter, more refined layout. The seven-inch infotainment system in the CX-3 has sat-nav, Bluetooth and DAB with a good level of functionality. Our SE-L Nav models also benefit from a seven-speaker Bose stereo for a punchy sound experience. 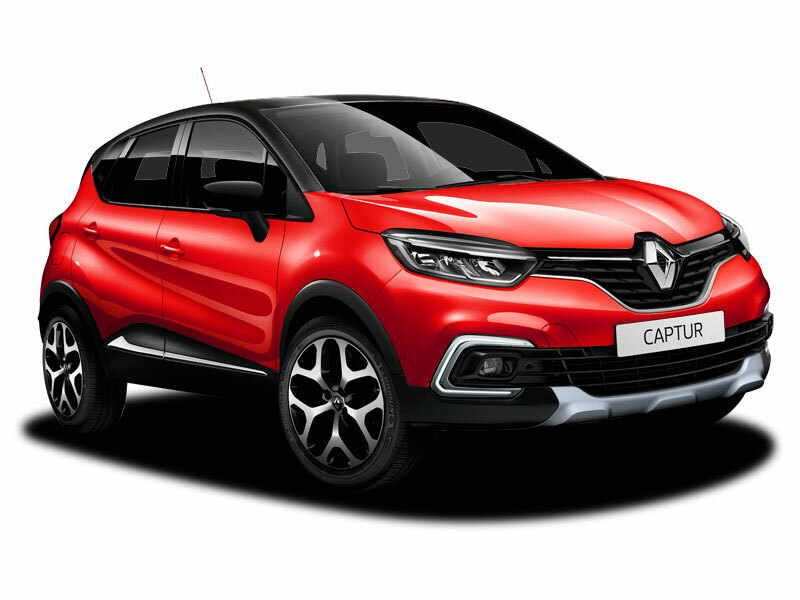 One of our most common vehicles in this category, the Captur is a perfectly functional small SUV. This tardis-like car looks deceptively small from the outside but inside you can comfortably fit five adults and the boot is large enough for their luggage. It’s a nifty, tight drive with good suspension and comfortable seats that you’d expect on a midrange crossover. Technology is all there with navigation, DAB radio, Bluetooth connectivity and automatic headlights and heated seats. It won’t blow you away but it will give you a comfortable ride and if you want to impress friends and family, you can always show off the hands-free parking feature! 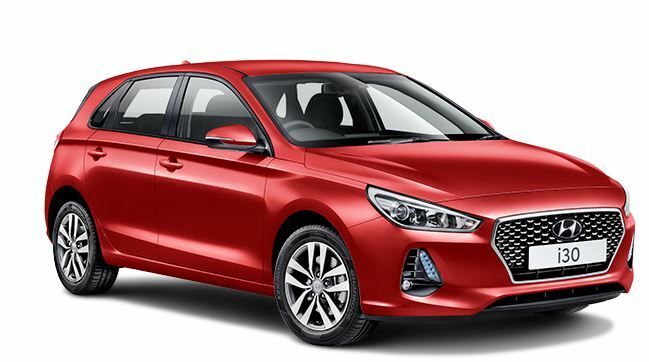 With a boot that competes with all but the roomiest rivals, this estate car has a spacious interior and plenty of standard equipment for a four wheel drive. Zetec is the entry-level car, then there’s Titanium, Titanium X and Titanium X Sport. ST-Line is the sporty variant, and the Vignale tops off the range. Technology highlights include a hands-free tailgate, Active City Stop autonomous braking and Ford SYNC, which can read text messages aloud and offers voice control functionality. TDCI Titanium Estate pictured. The i40 provides exceptional styling, high-end design & premium comfort levels you’d expect from any business class car. Add good fuel economy, good space and plenty of equipment on top and you’ve got a winner in its class. With room for everyone and all their things, two tall adults will have no problems in the front seats; there’s good head, leg and shoulder room, while each front door has a generous pocket. There’s also a large boot which officially offers 525 litres, more than other certain german rivals at this level. Optima Sportswagons are even bigger than KIA’s Cee’d Sportswagons and offer a polished interior with all the tech kit you could hope for. The 8.0in colour touchscreen has Android Auto included as standard, allowing Android users to integrate their smartphone simply by plugging it into the USB socket. There’ll be no complaints from those in the front thanks to the generous lashings of head and leg room. The rear seats are equally impressive, seating two tall adults with knee and head room to spare. We offer the automatic T3 petrol engine in our R-Design V40s which gives the highest safety ratings, mpg and unlimited comfort with automatic dual climate controls, cruise control, powered and heated wing mirrors and a wealth of technology inside the dashboard. Entertainment includes audio system with in-dash DVD player and colour screen. Satellite navigation system with colour, 7.0 inch display, 3D and voice, maps updated via internet and traffic information. Volvo holds a reputation for building spacious, practical cars and the V40 will not disappoint. The bigger, bulkier brother of the popular Renault Captur and Kadjar, say hello to the Dynamic S Nav Koleos. Based on the nation’s favourite Qashqai – the stylish Koleos offers lots of useful equipment, a comfortable interior and competitive running costs. A huge boot and long list of standard equipment make the Koleos a popular choice for family renters taking long journeys. 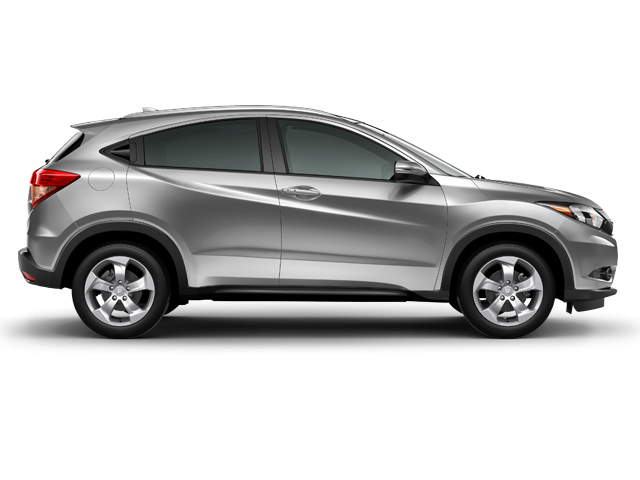 All the style and elevated driving position of a 4×4, the HR-V has fairly firm suspension and stays nicely controlled over long stretches of motorway and country roads. Inside you’ll find everything is adjustable to maximise comfort and visibility is good thanks to the HR-V’s tall, broad windscreen and thin front pillars. Even so, front and rear parking sensors come as standard as well as CD player, Bluetooth, DAB radio and a multi-function steering wheel. Handles the rough with the smooth. This bold and powerful SUV is bristling with cutting-edge technologies and ready for action. Anywhere. Intelligent adaptive forward lighting means the headlight beams self-adjust to suit your changing driving conditions. You don’t even have to think about it. Long drives are a dream with sports seats that give you full lumbar support. Our Grandland X’s come with IntelliLink infotainment to connect your devices wirelessly. It’s basically everything you need from a crossover hatchback. If you’re looking to hire one of these, then you already know about the finer things in life. This car does not disappoint. 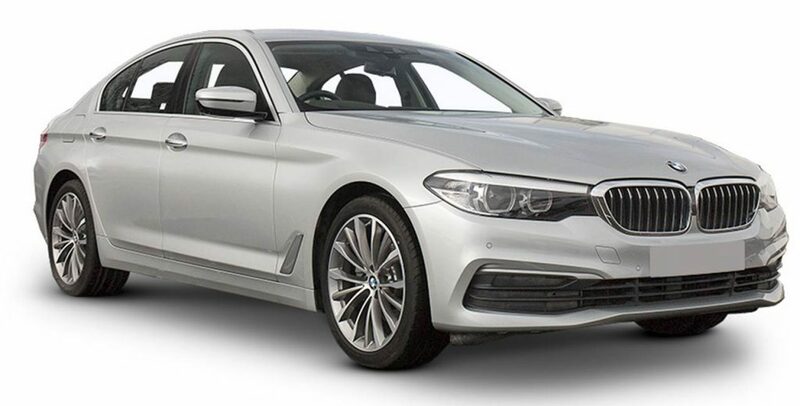 If you’re looking to impress, then our BMW 520i M Sport is definitely for you. Some of the features you can expect are heated seats and wheel, parking assist, loudspeaker system, full black panel display, sport suspension, brushed aluminium interior trim, PDC, LEDs and a whole bunch of other exciting things. Oh, and there’s two delicious colours to choose from – Black Sapphire or Glacier Silver. 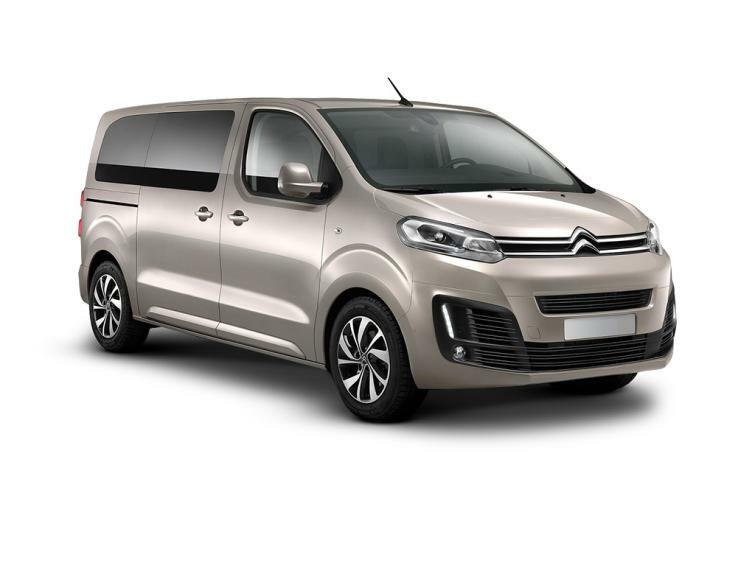 Inside the spacious cabin, class-leading specification includes leather upholstery, ambient lighting with 64 colour settings, KEYLESS-GO starting function and a multi-function steering wheel with innovative touch-control buttons. Performance is further enhanced by class-leading aerodynamics and the ultra-smooth 9G-TRONIC PLUS 9-speed automatic transmission, ensuring an irresistible driving experience. 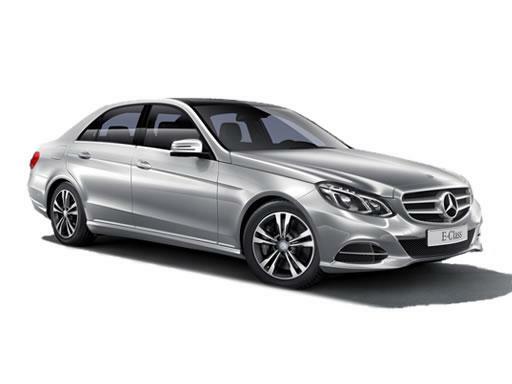 Our E220 AMG Line Saloon will make you as comfortable as humanly possible to while the miles away. An engine with plenty of power and enough range to haul the family around. 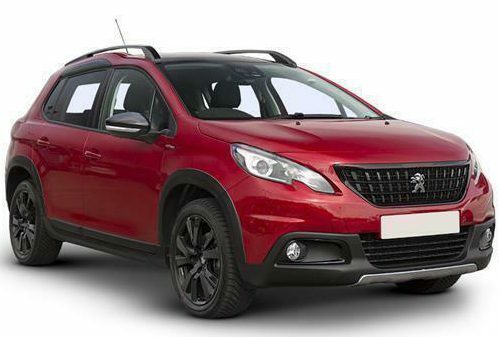 This sporty-looking SUV has plenty of oomph and is one of our most popular in the EXE range. The boot of the R-Design can rival a small van boasting 1455 litres of load space. For a comfortable and stress-free hire car experience, choose this model in automatic and enjoy the four-wheel drive with all the bells and whistles you didn’t know you needed. 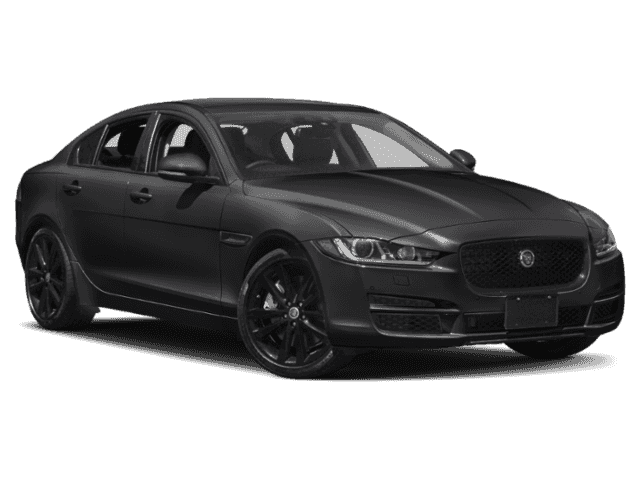 Easirent are very pleased to offer these superb, sporty Jaguar XE’s for our most discerning customer’s taste. A spacious red leather cabin can fit even the tallest drivers and every inch of technology has been designed with the driver’s comfort and concentration in mind. 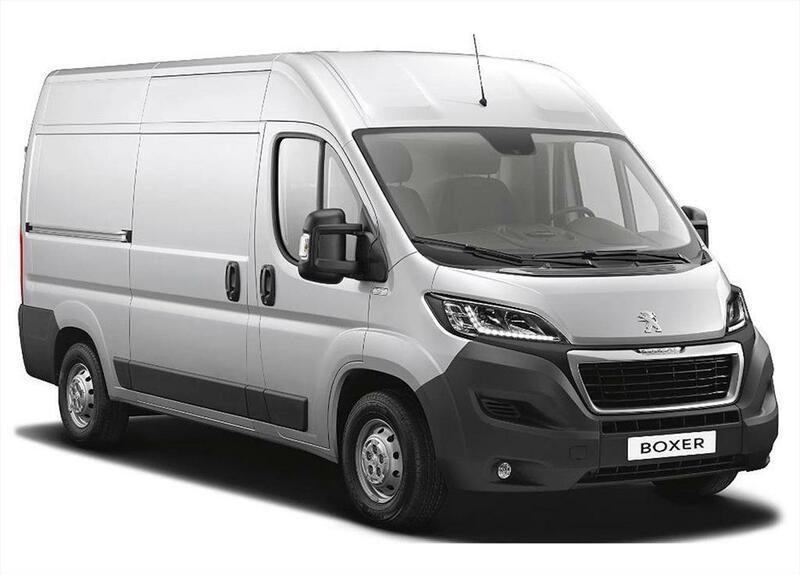 Comfortable and excellent driving position, fun to drive, great looking – It’s impossible not to fall in love with this vehicle during your hire, just make sure you bring it back! There are plenty of cars that have seven seats, but, when six or seven fully-grown adults have to be transported in comfort, the number that can cope falls. The Seat Alhambra makes the grade, though, with a third row big enough to cater for the tallest of passengers. It goes up against rivals such as Ford’s Galaxy and our Citroen C4 Grand Picasso, as well as, from within the Volkswagen group, the Volkswagen Sharan. With the extra 2 seats in the back, you won’t have much bootspace but the Grand Picasso is spacious enough to seat 7 people (including driver) and still drives smoothly enough not to wake passengers. 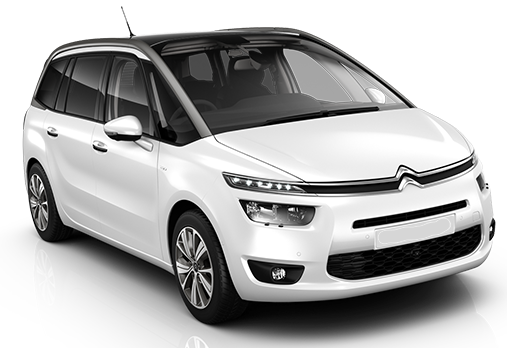 The C4 has the best visibility of any MPV with a huge panoramic windscreen and there is enough space in the front two rows for tall adults to get comfortable. Back seat accessibility is easy with front clamshell sliding action and with the rear seats stowed the boot offers loads of space for luggage. Family hirers will love our automatic Kia Carens – it looks great, feels robust inside and is good value. The compact dimensions and light controls make it easy to drive, while the seats offer plenty of flexibility and create enough space for demanding families. The two middle seats have a 50:50 split, however, so if you fold down one, the car can carry six people and still have room for some luggage. Further forward, the middle row seats slide and recline independently, too. Adding to the flexible appeal is a boot light that doubles as a removable torch, as well as a hidden storage compartment for the tonneau cover. Plus, the boot gets luggage nets and hooks. The people carrier taken to a new level. 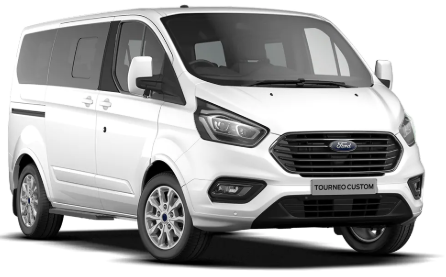 The Tourneo can seat 9 people including driver and has a boot capacity of 1180 litres. With our Tourneo Custom, you’ll enjoy an exceptional on-board experience wherever you sit. Flexible rear seats offer many possible seat/luggage configurations. Pre-Collision Assist detects slower vehicles in the road ahead, or pedestrians and vehicles that could cross your path, and warns you of their presence. If you don’t respond, the system automatically applies the brakes. 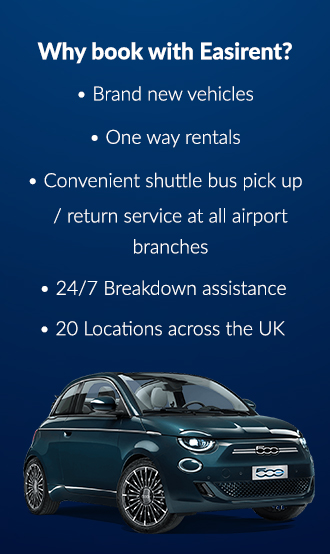 You might recognise these as the popular choice for passenger taxis in the UK. 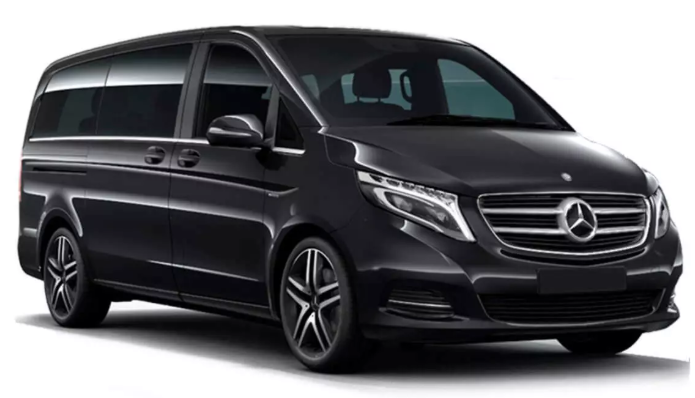 It’s a basic 8 seater vehicle from Mercedes with ample room and standard equipment, nothing flashy. However, the Vito doesn’t just make parking simple – it can do it for you. With Active Parking Assist your Vito will automatically parallel park or manoeuvre itself into a bay. The driving position is commanding and relaxed – aided by an armrest – while the cruise control is easy to use. Combining style and functionality, the rear panel reveals a large tailgate primed for travel and which hints at a spacious interior. Citroën SpaceTourer is a real invitation to business travel without limits and in an elegant style. Our Business trim version also offers easy accessibility and space on board, particularly in row 3, thanks to the wide opening of its sliding side door (0.93 m). Inside, the 9 seats are made with soft and warm materials, ensuring a high level of seating comfort. 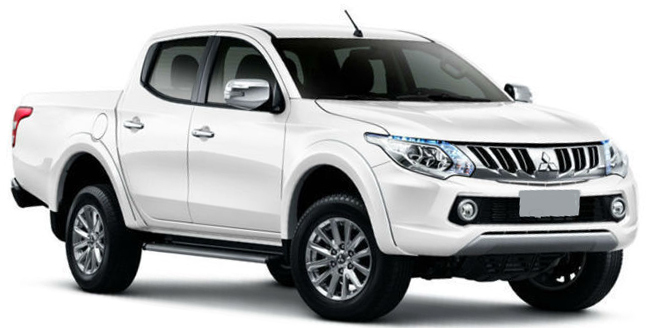 The most modern pick-up truck you will ever drive. 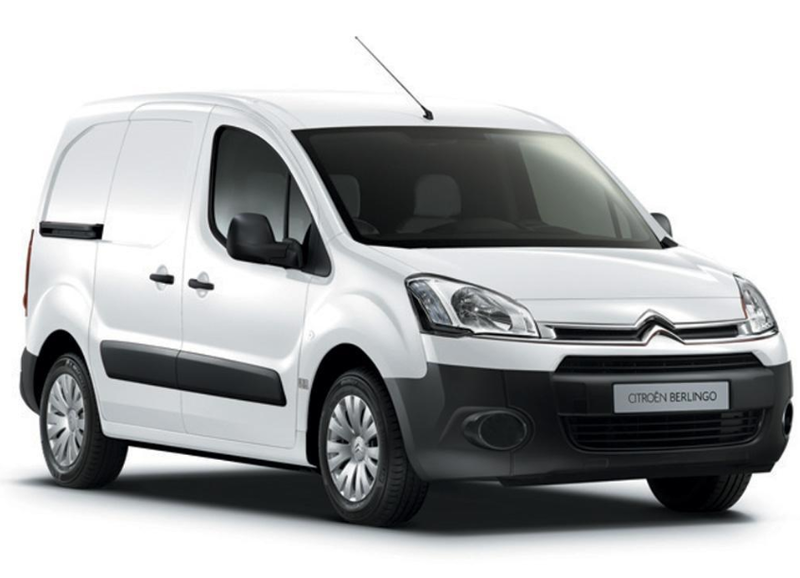 Smooth 5-speed gear box and enhanced fuel economy allows a range of uses from hauling heavy goods to cruising motorways. Lots of high-spec tech included as standard and SD Navigation System to display music and a whole host of other functions. Cruise control also available accessed via convenient steering wheel mounted buttons allowing for more relaxed driving on longer journeys. – Space to load two europallets with its wide, easily accessible doors. – Three seats in the front and a fully modular layout with the Extenso cabin. – Central cabin area freed up with the ETG 6 clutchless gearbox. – More connected than ever. 7 inch colour touch screen. Bluetooth handsfree, USB and aux-in jack. – Useful technology for increased safety, reversing camera, Grip control. – Combined consumption of up to 68.9mpg and emissions from 109g/km CO2 (Blue HDi). 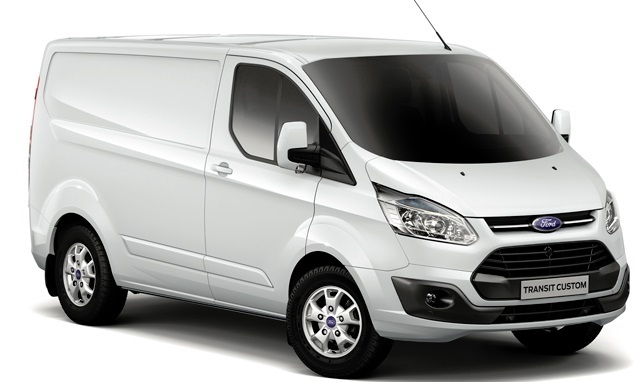 The Custom is the first and only van in its segment to have achieved maximum 5-star safety rating by EURO NCAP. Two of its innovative technlogies, Lane Keeping Alert and Ford SYNC with App link and Emergency Assistance, also received Euro NCAP Advanced rewards for technology. Also achieves outstanding fuel economy, thanks largely to fuel-saving ECOnetic technologies like Auto-Start-Stop and Smart Regenerative Charging. Its comfortable durable interior will make your working day easier – especially the cab, which functions as a mobile office. – Eight tie-down hooks in load area. 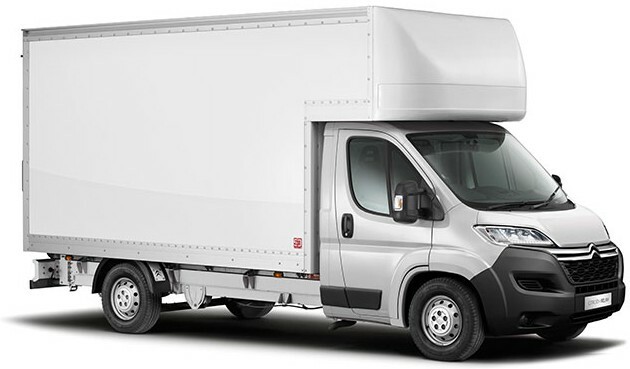 The Luton van is perfect for your big jobs, moving house, delivering heavy items, picking up large amounts, etc. – Full height timber tie rails. – L.E.D. top rear marker lights and high level stop light. – Phenolic non-slip coated floor. – Eurodoor light-weight wide-lath rear shutter. – Under-run bumper rear step with non-slip top surface.